− 6 = 1 Required Please enter the correct value. Stock market today, Sept. 22, 2014: U.S. stock markets were mixed on Friday as the Dow Jones Industrial Average closed at another record high, while the Nasdaq and S&P 500 both ended the day down. 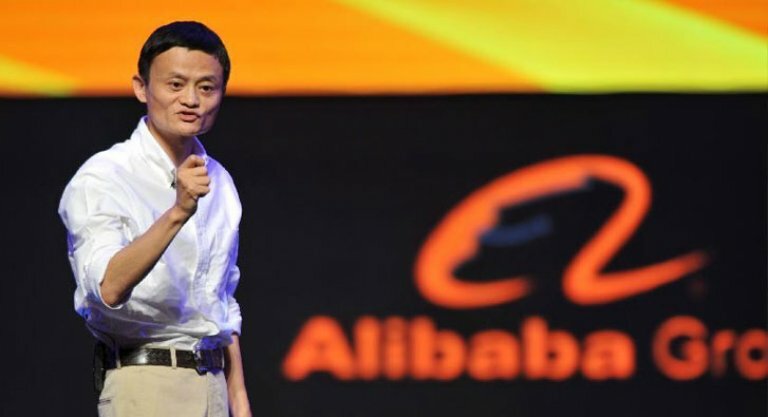 Following the Alibaba IPO: Friday was dominated by the IPO of the Chinese e-commerce giant Alibaba Group Holding Ltd. (NYSE: BABA). BABA stock opened at a staggering $92, giving it a market cap of $227 billion. That's a lofty jump from the $68 per share that Alibaba executive set for its debut on the New York Stock Exchange. BABA ended its first day of trading at $93.89. Thanks to its price pop, Alibaba is now fighting with Wal-Mart Stores (NYSE: WMT) to break into the top five largest companies in the world based on market capitalization. Money Morning Executive Editor Bill Patalon explains that the IPO could bestow life-changing profits on investors shrewd enough to position themselves for something we refer to as the "Alibaba Shockwave Effect." Keystone Calamity: Over the weekend, the TransCanada Corp.'s (USA) (NYSE: TRP) Keystone Pipeline celebrated its sixth anniversary since its official inception. However, six years later, the U.S. State Department and President Barack Obama have still not approved the vessel that would transport more than 800,000 barrels of crude oil per day upon its completion. The topic has been a serious point of contention for politicians in Washington D.C. On Sept. 19, 2008, Canada applied for permission from the U.S. State Department to begin construction of the cross-border pipeline. Merger Mania: The boom in North American oil and gas continues for industrial giants. This morning, German industrial conglomerate Siemens AG (OTCMKTS ADR: SIEGY) announced plans to purchase oil field equipment manufacturer Dresser-Rand Group Inc. (NYSE: DRC). The $7.6 billion deal will allow it to shift its presence in the United States. Siemens beat Swiss pump maker Sulzer AG in a bidding war for the equipment firm. Shares of Dresser-Rand rose more than 9% on the news. The Big Unveil: This will be one of the biggest weeks in company history for Canadian tech firm BlackBerry Ltd. (Nasdaq: BBBY). On Wednesday, the company will unveil its newest smartphone, the Passport. Reports indicate that the phone will feature a keyboard, a larger screen and 15 hours of battery life. The company is currently undergoing a serious makeover. Just last month, its CEO John Chen told employees that the company would cease layoffs and divestitures and begin to look for strategic acquisitions in the near future.